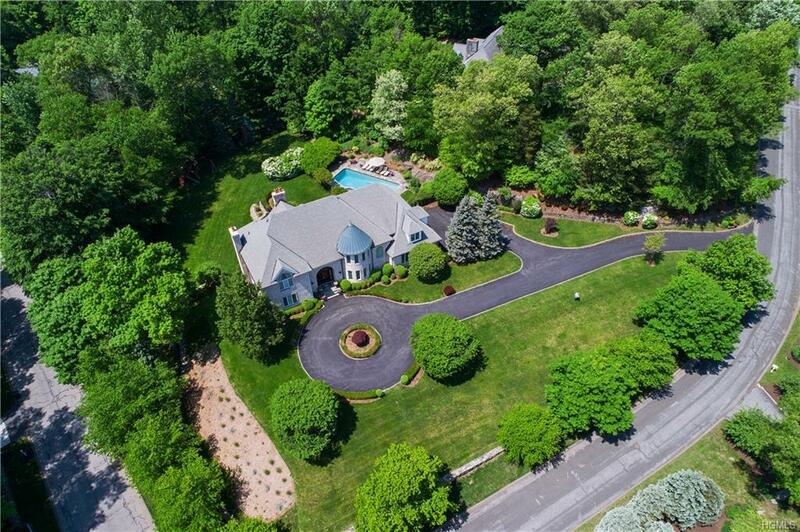 Stately brick colonial sited majestically on 1.4 park like acres in coveted Smith Farm. This meticulously maintained 4 bedroom home offers a grand presence infused with European elegance & flair. The soaring family room, formal living & dining rooms each offer a stunning environment for entertaining. Country kitchen complete with the finest custom cabinetry & top of the line appliances; French doors lead to the level, private and picturesque property with stone patio, heated gunite pool and spa. Second level includes a sumptuous master suite with 2 walk in closets & luxe master bath, 3 guest bedrooms, 2 full baths, & office. Finished walkout basement includes gym & full bath. The exterior of this regal property has been professionally designed to showcase mature plantings enhanced with landscape lighting. 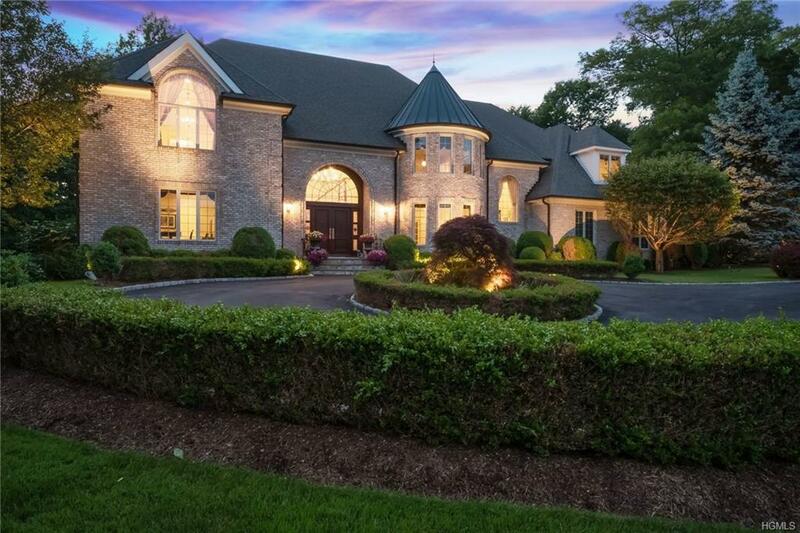 This gem of a home within the award winning Byram Hills school district is close to shops & restaurants in downtown Armonk & is conveniently located near 684 and the Merritt Parkway. Listing courtesy of Donna Gordon of William Raveis Real Estate.